Majority of Americans won't even consider buying a Microsoft Surface. According to a poll conducted by discount site CouponCodes4u, less than one-quarter of American consumers will consider buying Microsoft’s newly unveiled Surface. The discount site used the poll to study the overall tablet space and to determine brand awareness and perceptions across the U.S. market. It found that only 22% of respondents would consider buying one of the Surface tablets. The survey, which was taken by 1,578 Americans in the 21 to 35 age bracket, also found high brand loyalty among tablet owners for both the iPad and for Android. Respondents that answered yes to owning a tablet were asked to identify which device they currently owned. 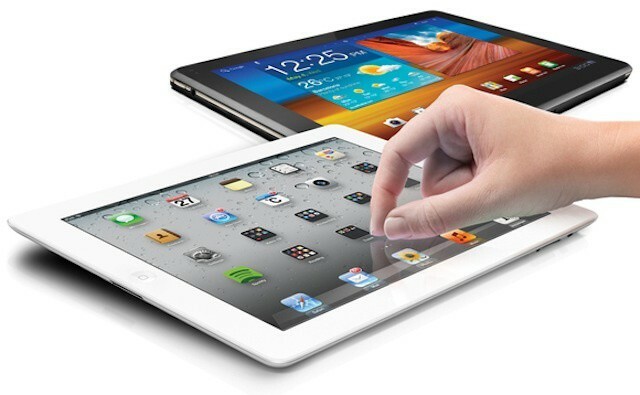 The iPad was most common (55%), followed by Android (23%), and RIM’s PlayBook (12%). When asked if they would consider swapping their current tablet for Microsoft’s Surface, 59% said that they wouldn’t, with 41% citing brand loyalty as the primary reason to stick with their current platform. Folks who don’t already own an iPad or other tablet were also disinterested in the Surface. Asked which tablet they would buy, 41% said the iPad would be their preferred device, followed by Android (28%). Only 22% said they’d consider a Surface. Just 5% said they’d opt for a PlayBook. When asked how they felt about the Surface, one-quarter of Americans (26%) said they felt that Microsoft was too late to the mobile market in general and to the tablet market in particular. Even so, 45% did say that they “liked the initial look and specs” while 15% said that Microsoft and technology media hadn’t provided enough information or positive reviews to consider the Surface. Microsoft unveiled the Surface tablets on Monday. The ARM-based Surface model running Windows RT is seen as a direct challenge to the iPad’s dominance of the tablet market in consumer, business, and education markets.